Founded in 2013, Maison Mariet is a stationery brand that focuses on quality and simplicity. The brand located in the Auvergne - Rhône-Alpes area, designs all products individually by hand using carefully selected premium materials. 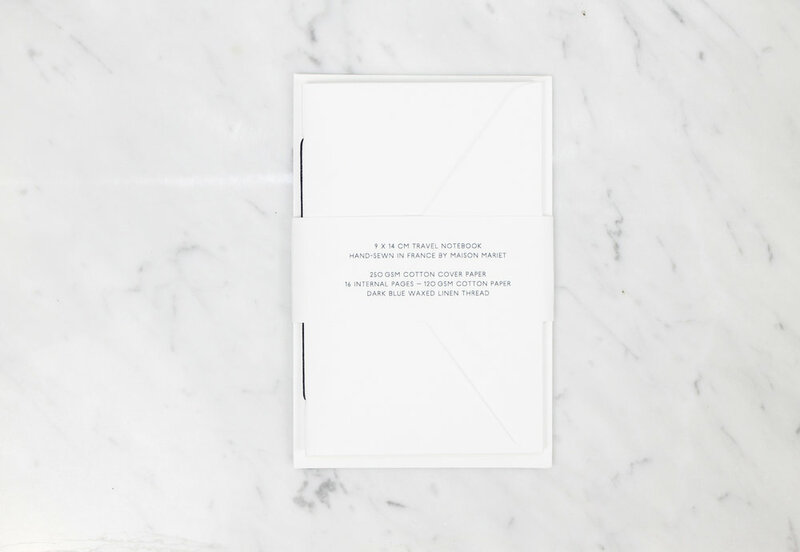 Beautiful, minimalist stationery goods.